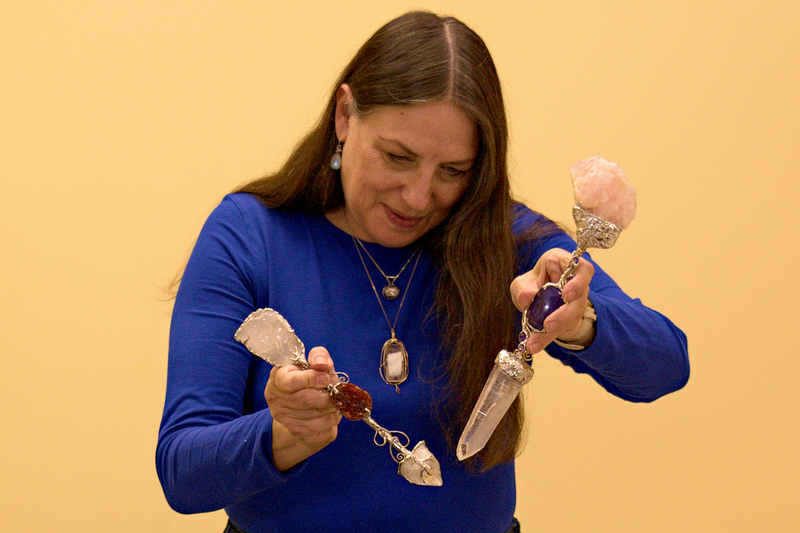 Crystal Surgery is a new style of crystal healing that uses crystal tools to operate on the energy field and energy body. 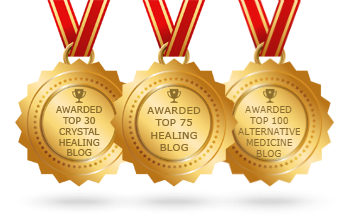 These online crystal healing courses guide you from Beginner to Advanced, progressively building your Crystal Surgery skills. The Crystal Healing Foundation Course offers a free review of traditional methods of crystal healing. Coupon is only valid until January 2, 2019. Let’s begin by building a foundation together. This course explains “my version” of the basic terms and concepts that you will need to know in order to learn the first round of crystal healing techniques. 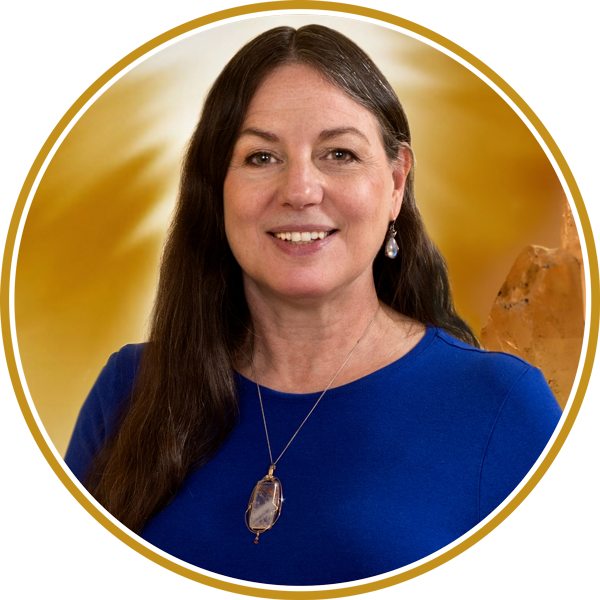 In this course I am going to share with you the Crystal Surgery style of doing some general procedures that are integral to every crystal healing session. The more specific protocols are built on the platform created by these general protocols. Learn how to substitute crystals by using what you’ve got – how to think, ideas for substitutions and specific recommendations for substituting Course 1 & 2 tools.